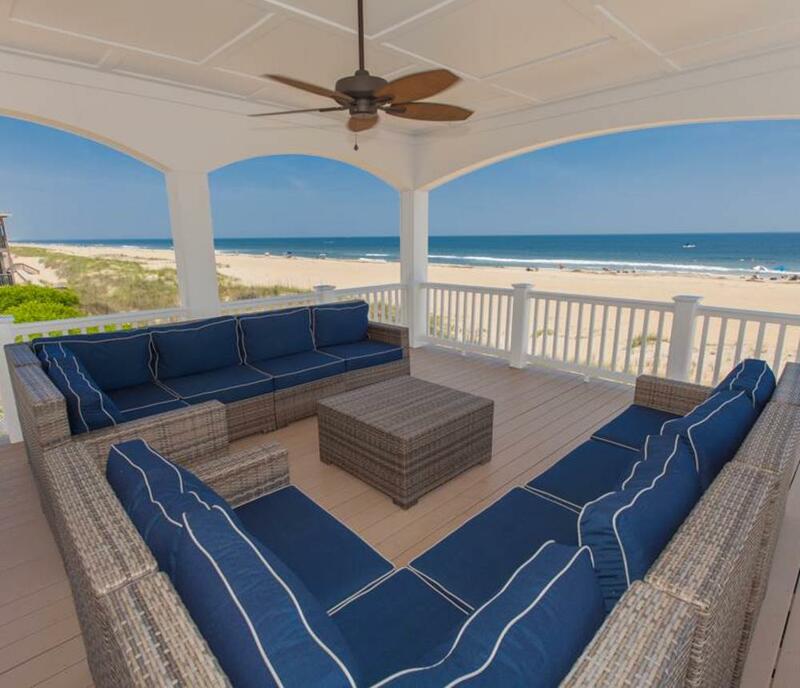 Year-Round Specials Offered on Beach Homes & Condos! 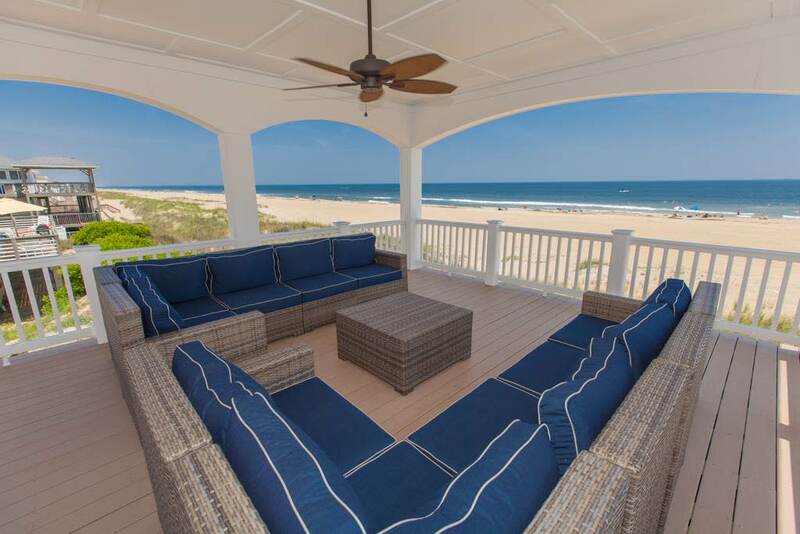 Sandbridge Realty offers hundreds of beach homes and condos available year-round. 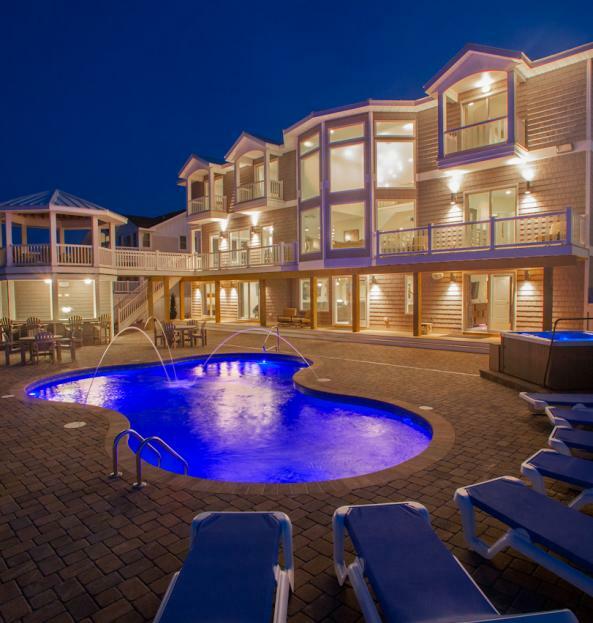 Browse our monthly selection of vacation rentals that offer reduced rates. We have something for everyone and can fit any budget! Get your family on the beach this year!